The ESV Wide Margin Reference Bible is perfect for those who interact closely with the Bible text. It features generous, 1-inch margins on either side of the text, providing plenty of room for personal note-taking. Other features include a concordance, full-color maps, and cross-references located in the corner of each page. 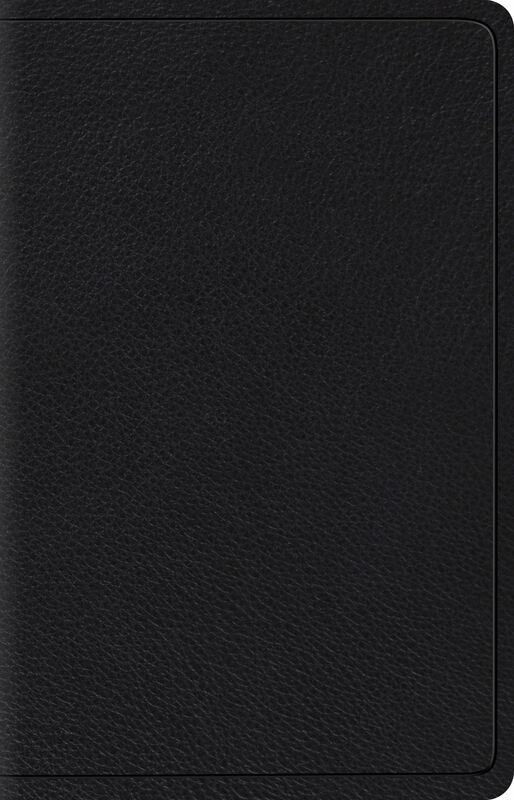 This edition is ideal for all who want to record notes, thoughts, or prayers in their Bible.